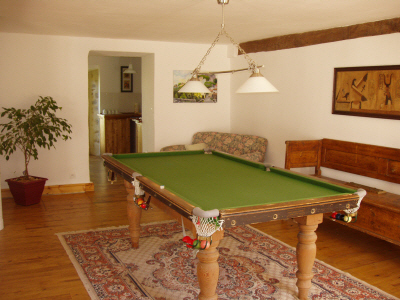 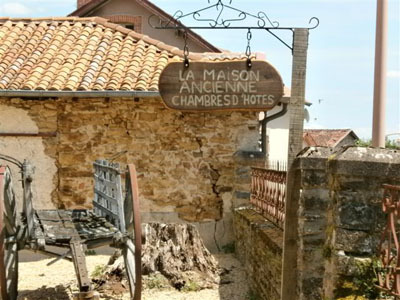 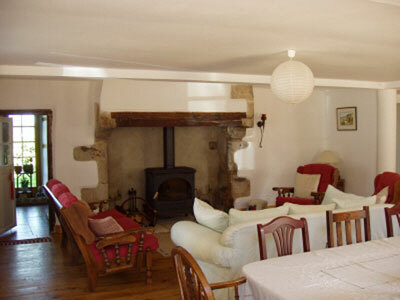 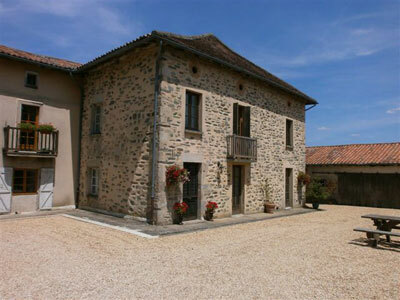 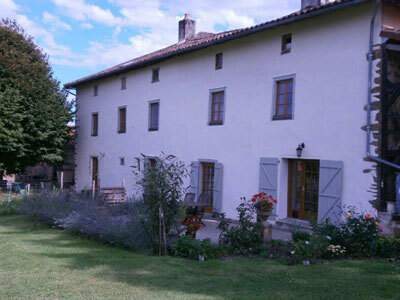 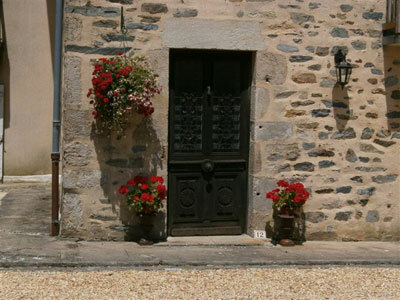 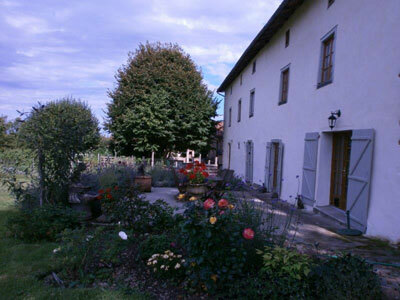 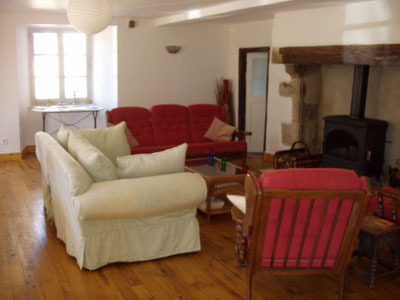 La Maison Ancienne Bed and Breakfast is situated on the edge of Limousin, in the Haute-Vienne region of the stunning Perigord Limousin National Park. 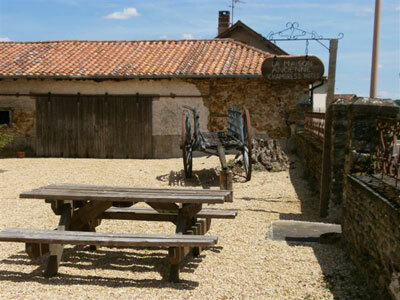 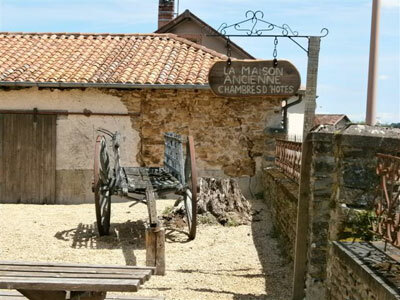 In the heart of South West France La Maison Ancienne Bed and Breakfast is perfectly placed for exploring one of the most scenic regions of France. 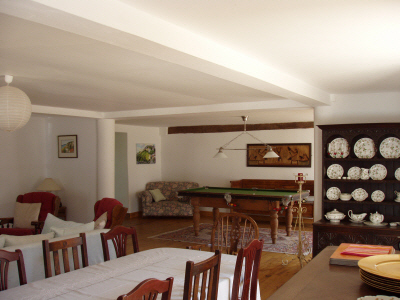 Our Bed and Breakfast, B&B, is located in 2 acres of mature gardens in the picturesque traditional Limousin village of Champsac. 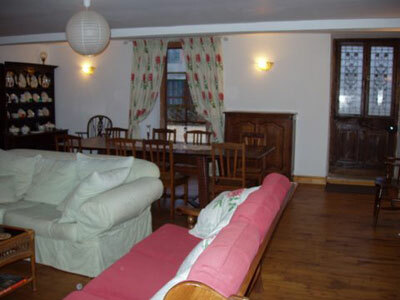 Champsac has a bar, boulangerie, boucherie and hairdresser. 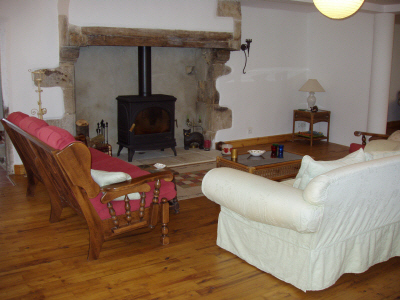 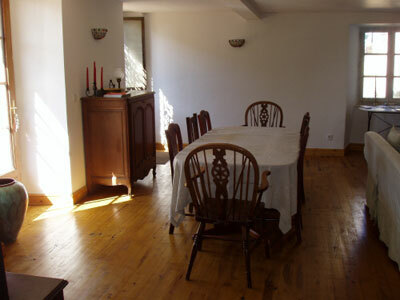 La Maison Ancienne B&B is only 35 minutes drive from Limoges (Bellegarde) Airport and the main city of Limoges, capital of Limousin, is only 45 minutes away. 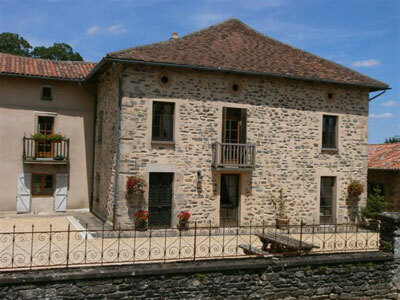 Whatever you are looking for during your visit - peaceful lakes, rivers and woodland walks - leisure or action sports and activities - amazing architecture, historic buildings, museums and art galleries - You WILL find them all in Haute-Vienne, Limousin.